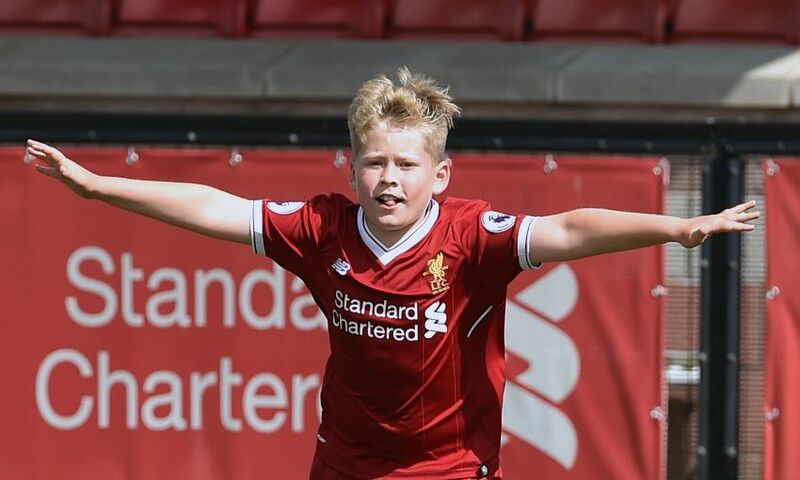 A limited number of places remain available for our October Soccer School course at the LFC Academy. Children aged 5-15 will enjoy a variety of programmes at our 56-acre facility, which boasts some of the best sporting and educational facilities in the UK. LFC coaches bring a sense of enjoyment, teamwork and respect in an environment that has nurtured Reds such as Steven Gerrard and Jamie Carragher. To find out more and book your child’s place, click here.